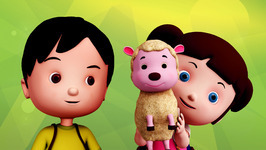 Bobo and Poco are back with us with their favourite nursery rhyme Mary Had A Little Lamb. 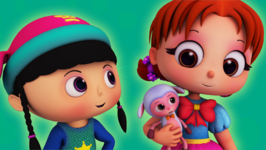 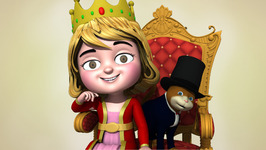 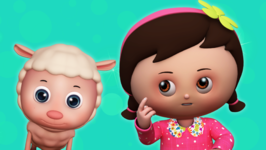 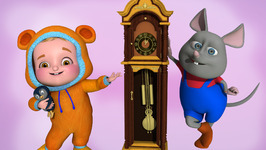 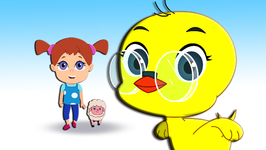 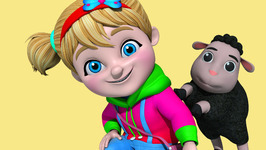 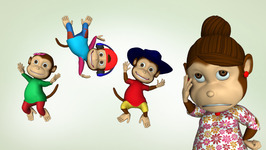 Meet Mary and her pet lamb and sing along to the tune of the rhyme with Bobo and Poco. 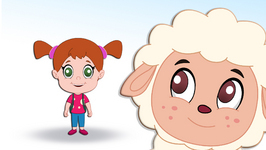 The lamb you know, the lamb you know?